The F.X. 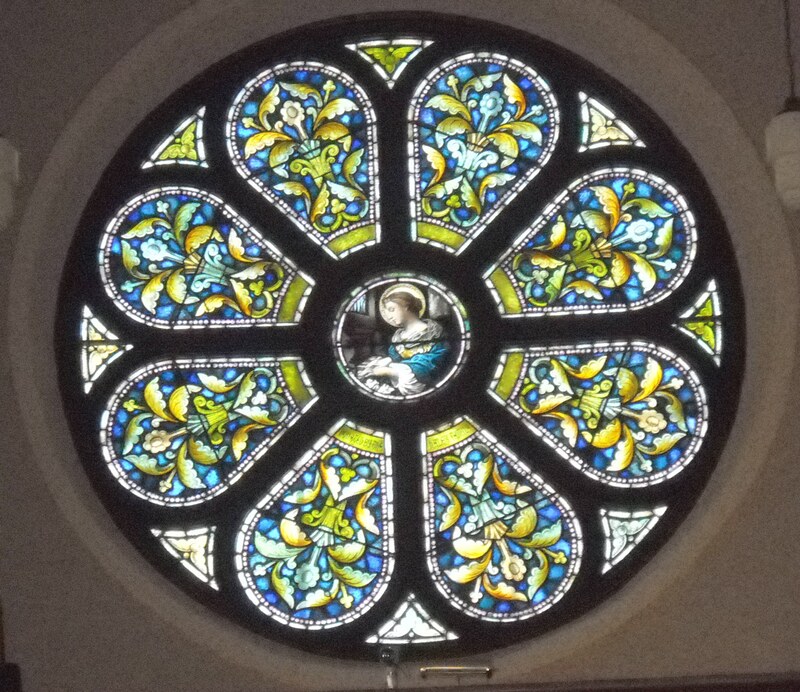 Zettler stained glass windows are a special feature of our church. 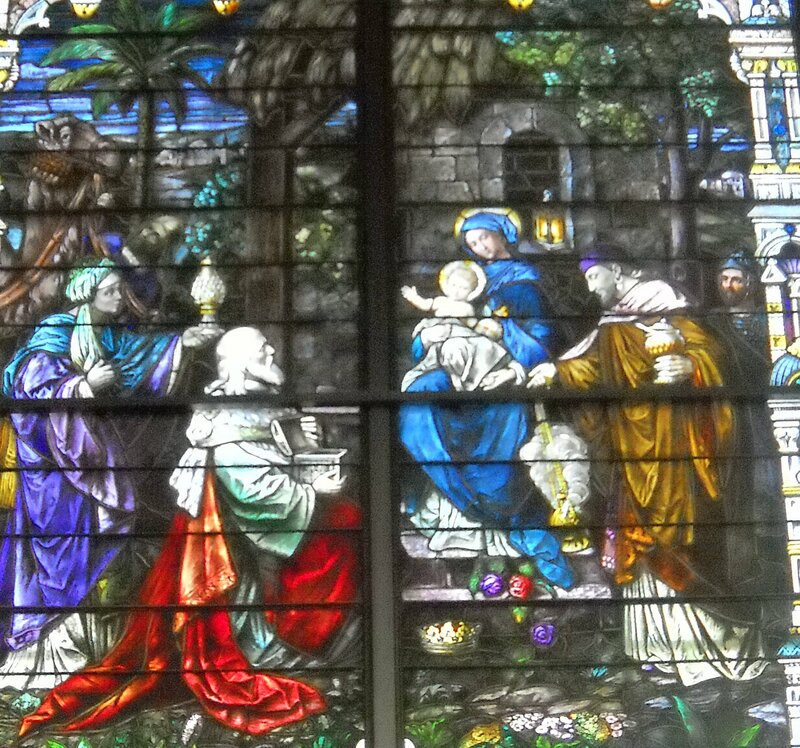 Let’s take a stroll around the church and look at these magnificent windows and the families, individuals, and organizations that donated them. We will start by facing the altar and looking to our left.